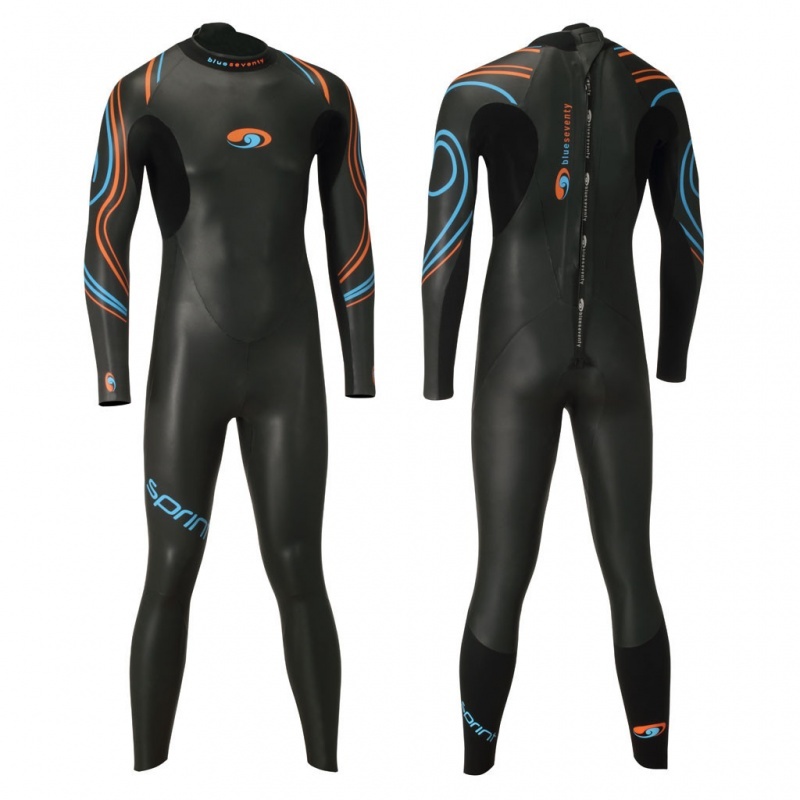 The 2014 Sprint has been manufactured to represent all that is needed in a wetsuit for a swimmer’s initial foray into the open water. We all know the first time in the open water can be daunting, we also understand new competitors may be wanting to sacrifice comfort and flexibility for a multi-use suit. We believe for the first time they need a suit focused on open water swimming and nothing else. The Sprint gives swimmers the initial condence and buoyancy they need. No other suit in this price delivers true open water swimming and design without any sacrifices to quality.